Tile roofs do their job very well and have a general life expectancy off around 30 to 40 years. 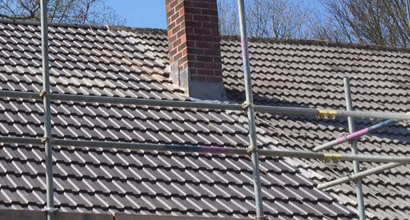 New products are always coming on to the market and now you can simply have a maintenance free tile roof, which is a great fit for your standard residential property. Tile roofs are most common nowadays with the residential market, this is mainly due to the fact that Tile roofs are very cost effective and have a great life expectancy. With different colours and sizes of roofing tiles having a new roof installed can give your industrial property the “wow” factor on arrival. Slate roofs in my mind are without doubt the best you can have, an excellent very hard wearing material. Most issues with slate roofs are caused by the nails simply eroding away, or pointing to ridges eroding, a simple repair can be made. 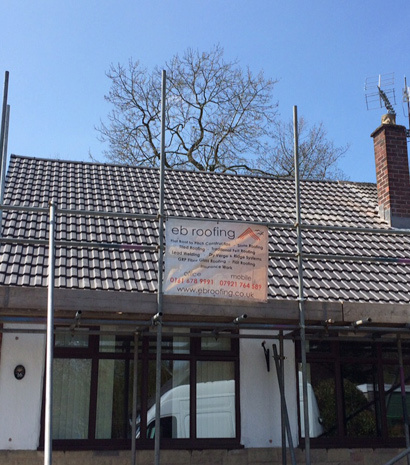 A slate roof can last over 100years. 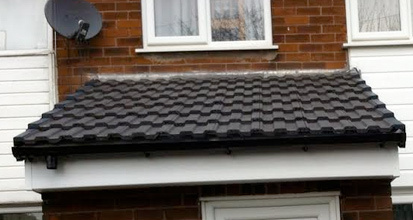 On occasions a roof this old a re- roof is the most cost effective way around the issue. 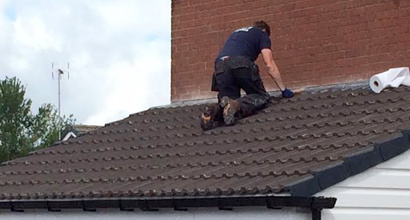 EB roofing can carry out simple repairs to a complete overhaul with guarantees to suit either works.